Tuberculosis commonly known as TB is one of the leading cause of deaths worldwide. Statistics says that about 10.4 million people fell sick with TB worldwide in 2015 of which 1.8 million succumbed to death. 60% of the patients are accounted by 6 countries and India leads among them. Being a developing country, India is more exposed to the disease. Being a responsible citizen, let us understand about the disease better and put in our effort to reduce the global load from India. What is Tuberculosis? Tuberculosis is a potentially serious, contagious (spreads from one person to another) and highly infectious disease caused by bacteria, Mycobacterium tuberculosis. It affects lungs commonly but can infect other organs as well. How does TB spread? TB being highly contagious spreads easily and rapidly from one person to another by following means – when a person sick due to TB coughs, sneezes, talks or laughs, tiny droplets that contains germs are released. When a healthy person inhales, the germs enter the body, grow and infect the person as well. Though the process is slow, it infects for sure. Do all types of TB spread? No, TB that affects lungs or throat is contagious. TB that affects kidneys, spine is usually not contagious. How is TB treated? Treatment of TB includes set of antibiotics that must be taken for a period of 6 months or 9 months. Doctor decides the duration based on the condition of the patient, area involved and other risk factors. Treatment for TB is made free all over India through DOTS program. Medicines are supplied at doorstep once you register for treatment. TB patients need to – spend less time outdoors, stay in separate room if possible, use limited public transport and spend less time in gatherings. 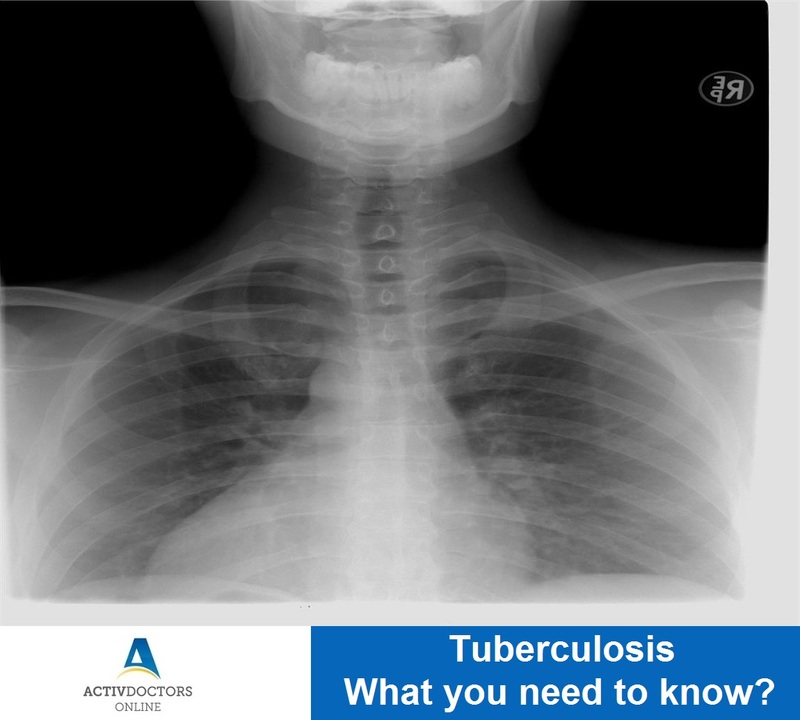 TB sounds dangerous and has left a social stigma. But the fact is that TB is completely curable. Proper preventive measures, adequate education keeps you away from the deadly bacteria and thus the disease. World TB Day – March 24th is recognized as International TB day and the day commemorates the date of invention of the bacteria. Special strategies and themes are set for every year, so that TB cases can be reduced. The theme for 2017 is “UNITE TO END TB” – let us all unite and do our best and take steps in ending TB!